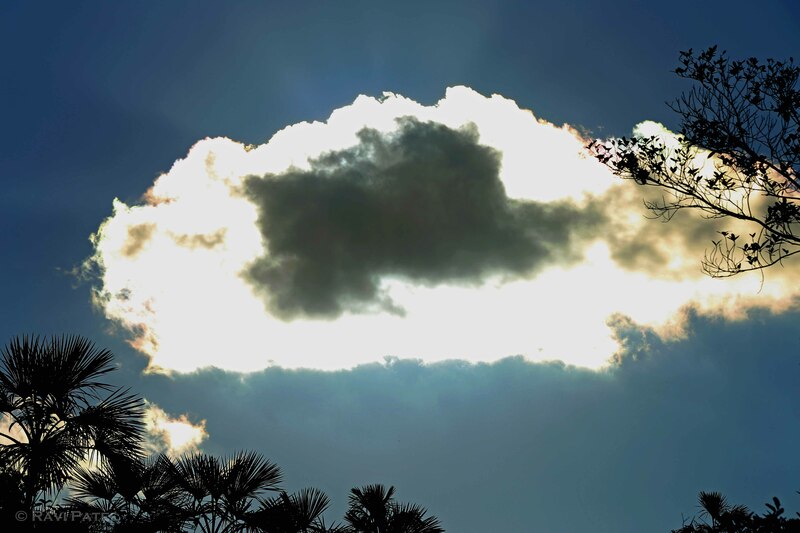 This entry was posted in Clouds, Ecuador, Landscapes, Photography, South America, Travel and tagged Clouds, Ecuadorian Amazonia. Bookmark the permalink. Reblogged this on Learning About Images. Jim, thanks for reblogging this post.